You can now update your Samsung Galaxy S2 i9100 to Android 5.1 based OmniROM custom firmware. OmniROM team is the first to roll out the Lollipop firmware for Galaxy S2. This custom firmware is a very popular ROM featuring some amazing customization options and is built from AOSP sources. Here is how to update Galaxy S2 I9100 to Android 5.1 Lollipop based OmniROM. Backup any important data from your Samsung Galaxy S2 as a complete wipe will be required during the flashing process. Samsung Galaxy S2 must be rooted, unlocked and installed with a recovery tool like TWRP or CWM. 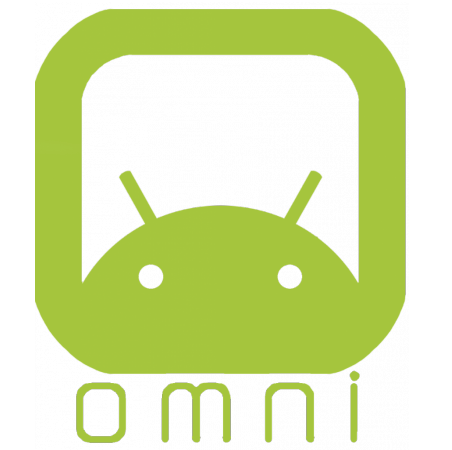 Required files: download the OmniROM Android 5.1 Lollipop custom firmware for Galaxy S2 i9100 from here and save it on your computer. Do not extract the contents. Also download the Google Apps Package for your SGS2 from here. Connect Galaxy S2 to your computer using a USB cable and copy the zip file to your phone’s SD card. Disconnect the USB cord and power off your Galaxy S2. From recovery menu, select install zip from sdcard followed by choose zip from sdcard. Locate the OmniROM Android 5.1 custom firmware and confirm the flashing process. After installation is done successfully, return back to main recovery menu and reboot your Samsung Galaxy S2 i9100 into the new custom ROM. First boot takes a good 5 minutes so please be patient. How to restore: If you want to return to previous OS on your SGS2, boot into recovery, select backup and restore then restore your previous ROM by selecting it from the list.